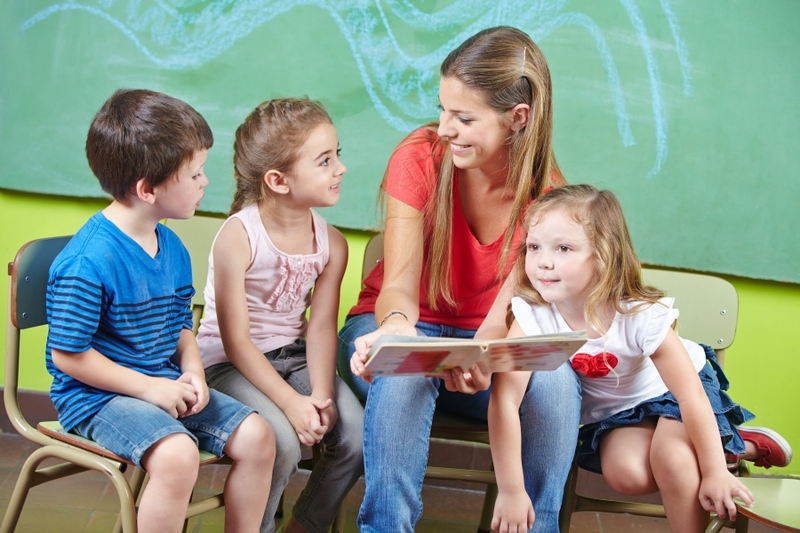 Having trusted, kind and compassionate teachers is something that First Class Child Development Center prides itself on and always has. Despite the fact that the majority of people cannot remember the first few years of their life, the interactions they have with others while between the ages of 1 and 5 can have a lasting effect.This is why it is extremely important to leave your child in the care of someone with whom you know they have a positive relationship. This is especially true in places where learning occurs, like preschools or early education centers. 1. Does the relationship create a safe space for my child? 2. 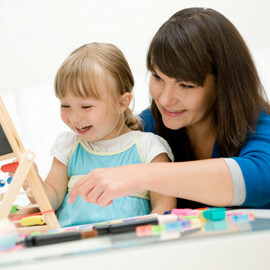 Does the relationship include care moments and allow your child to learn at their own pace? 3. Does the relationship ease separation in both you and your child? 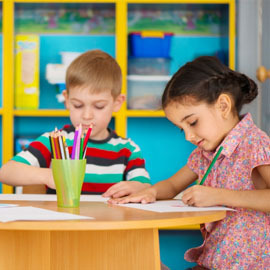 At First Class Child Development Center, we know how to make the answers to all the aforementioned questions an astounding “yes”. 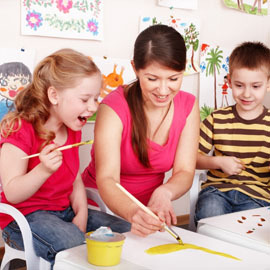 If you are looking for the right place to bring your child for their first schooling experience, contact us today. We know how to make you and your child comfortable. Not to mention, we are amazing at what we do and will give you kiddo the chance to be leaps and bounds ahead of others their age in the educational realm.